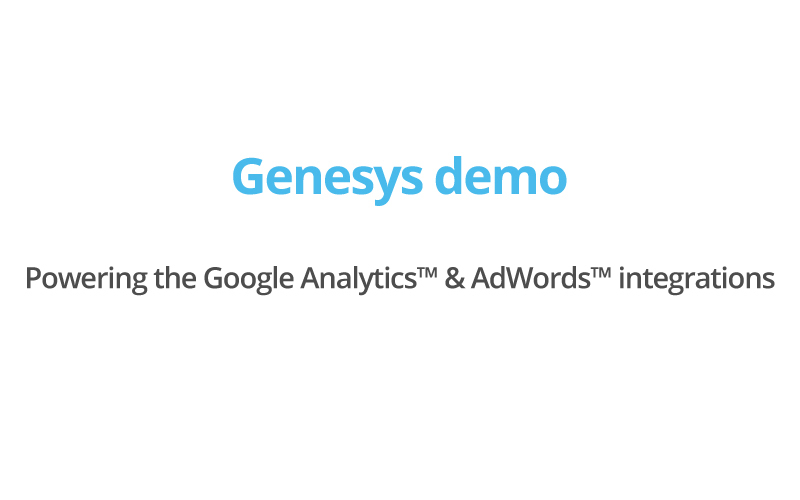 Onboard CRM and contact center data directly into Google Analytics™ and AdWords™ for conversion attribution and real-time retargeting. Single out users that convert and run detailed reports that you can only get in Google Analytics™. Answer questions like, "How long do visitors that convert spend on my website?" and "How does the web behavior flow of a converted lead compare to that of non-converted leads?" Better yet, discover the demographics, interests, and geography of converted users and leverage this data to better target your AdWords™ campaigns. 100% accurate, automated, real-time retargeting. 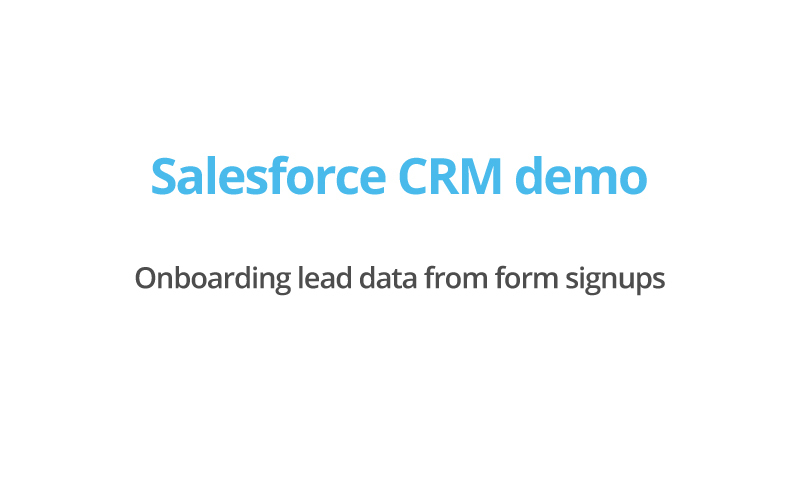 The CRM and contact center data is tied to the GA Client ID - so you can retarget anonymous web sessions that turned into offline leads. There is no "match rate", no hashing, no manual uploads that remain static until your next upload, no relying on accurate or domain-specific e-mail addresses. Finally, you can segment and retarget your leads in the same way that you retarget your site visitors. I’m loving the data that we’re getting in GA.
Retarget callers that did not convert. Your AdWords™ audience is automatically populated in real-time and segmented by call disposition. Your agents collect the e-mail address of every lead that calls, wasting agent time and providing a less-than-optimal customer experience. You then export a list of e-mail addresseses by call disposition, hash it, and upload to AdWords™. If the lead provided a fake e-mail address, or your agent misspelled it, they cannot be reached. Reach leads with corporate, Yahoo, Bing, and other non-Gmail addresses. Your AdWords™ audience includes everyone, regardless of the e-mail address domain. Your leads cannot be targeted. Target leads from your call center, with misspelled addresses taken by agents or no addresses at all. Your AdWords™ audience includes everyone that previously visited your website. Your leads cannot be targeted. Target leads that opened an e-mail message. Your AdWords™ audience is built in real-time as leads open the e-mail message. 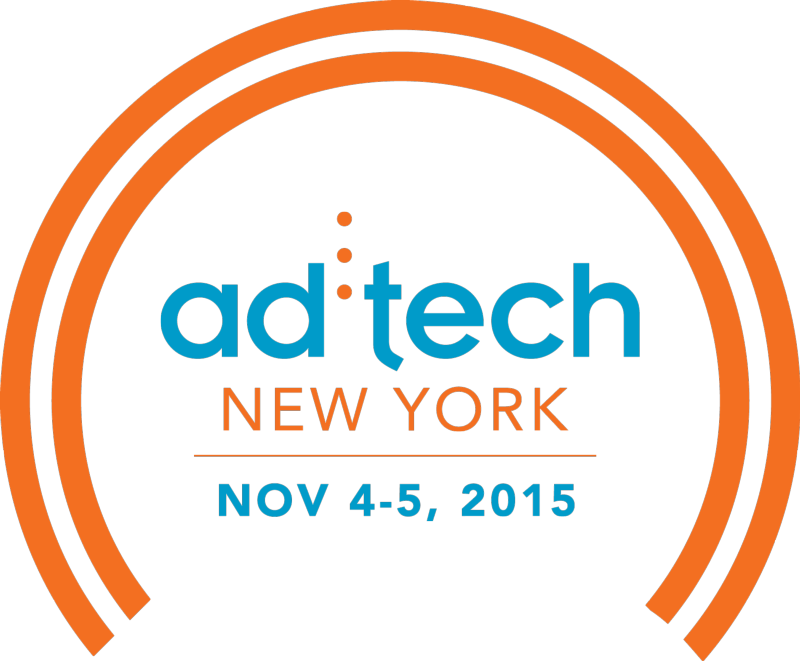 If the audience is attached to a campaign, leads automatically see your ads. You send out the message and wait a couple of days for your e-mail software to track which leads opened the message, then you export that list, hash it, and upload to AdWords™. Your leads see ads a few days after your e-mail. If additional leads open the message, you need to re-generate, hash, and upload the list; they are not included automatically. Bid higher on leads that are marked as quality ones by your sales reps. Your AdWords™ audience is built in real-time as your reps update a lead’s status. If the audience is attached to a campaign, leads automatically see your ads. You check for updated lead statuses once or twice a week, then you export the list, hash it, and upload to AdWords™. If reps change the lead status, you need to re-generate, hash, and upload the list; they are not included automatically. Optimize advertising. Leads that unsubscribe can be automatically removed, preventing impressions to low-quality leads – thereby increasing your CTR and decreasing your CPC. You need to compromise between not fully optimizing your campaigns and spending an unduly amount of time keeping up with your leads’ activities. Target leads that called, attended a webinar, and visited your website in the past 30 days. All data is pushed to Google Analytics™, where you can easily create lists with multiple conditions incorporating different activities. If you have a common field (such as e-mail) in all of your systems, and at least one of your systems tracks website visits non-anonymously (e.g., not Google Analytics™), then you may be able to extract a static list by cross-referencing lists from each source.